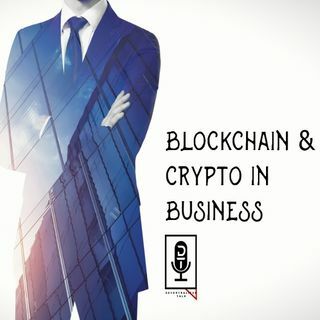 This week we cover some of the many business use cases for crypto and blockchain technology. And holy hell, are there a lot of them. We cover voting, payments, non-profits, supply chain, data ownership, storage, and so so much more. Our coin focus review this week is Golem. We explain what it is, how it works, and our opinions on the coins future. Of course, as always, we continue our 3on3 fast break segment, where we have 3 minutes to review 3 coins under the 300 ranked market cap. This week ... See More we take on Phore, Karma, and Spectre.AI Dividend Token. This week’s episode has loads of information for anybody that’s new to the crypto space and is curious about how blockchain could be used in today’s world. Make sure to tune in every week to hear great discussions on crypto, exciting interviews from personalities in the space, coin reviews, and even coin competitions. Find us on Twitter and Facebook and feel free to ask us a question or make a request for an episode. Stay Decent!